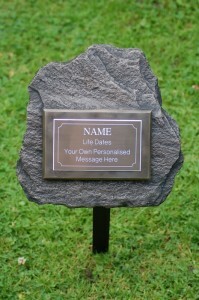 A stylish, yet chic pet memorial plaque which will blend in with any type of garden setting. 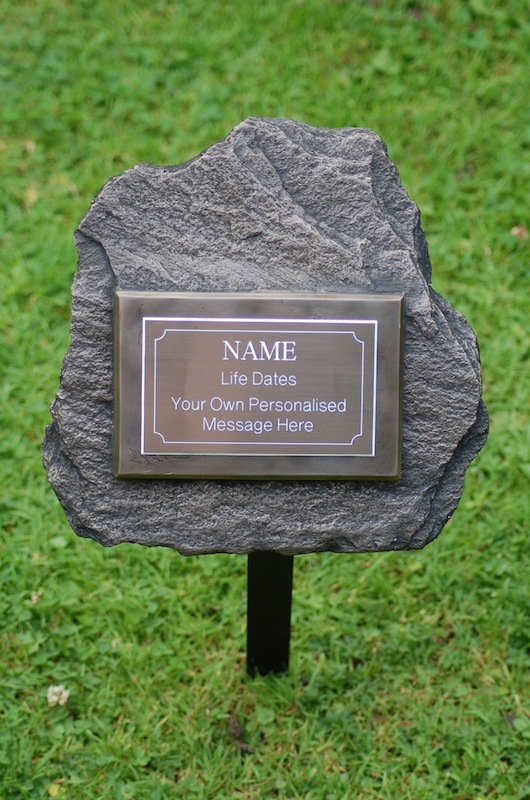 The pet memorial slate can be personalised with your own dedication, with the engraving plate measuring 12cm x 7cm. This pet memorial comes complete with stake for easy siting. Available in Pewter or Bronze effect finish.